Summer vacation is upon us and parents know what that means – kids will be asking us to enroll them in summer activities with their peers! When I was younger, my mom used to enroll me in art and music classes every summer. I loved the summer workshops so much that I asked her to continue my classes even after summer was over. I joined the art club in school and would volunteer as a musician in our yearly class retreats. On weekends, I would attend my guitar and violin lessons. 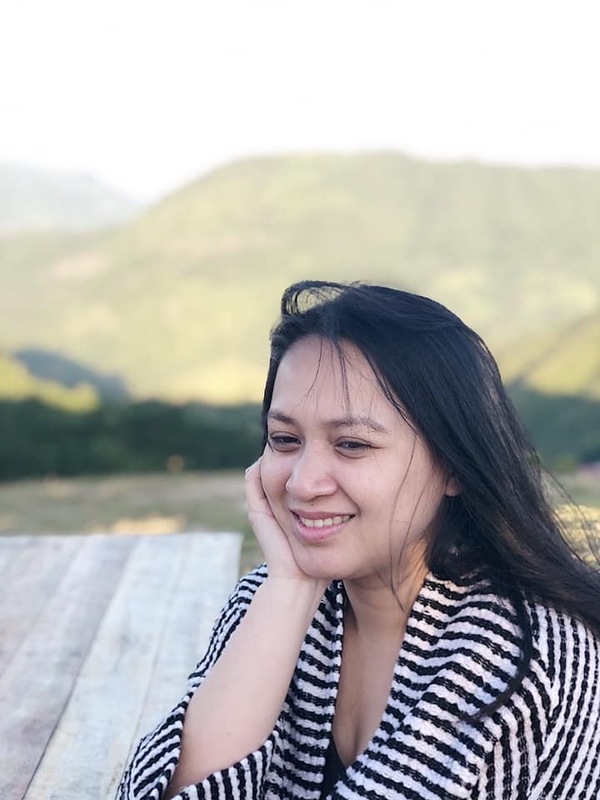 Yes, my love for art and music has always been with me since childhood – and I see the same interest in my minis. The Princess absolutely enjoys drawing and painting. The Little Man, on the other hand, likes hanging out at the Grand Piano or would pretend to play drums using spoons and pans. That’s why we’ll be spending summer teaching them art and music! I initially wanted to enroll them in a class, but then they’re too young so Arjay and I decided to go hands-on for the minis’ summer activities. But, if you have bigger kids who are interested in art, you might want to enroll them in The Art School for Kids’ (TASK) Art Lab. This workshop is pretty cool because it won’t be all about art. Rather, the kids will use art materials and techniques to perform Science experiments! 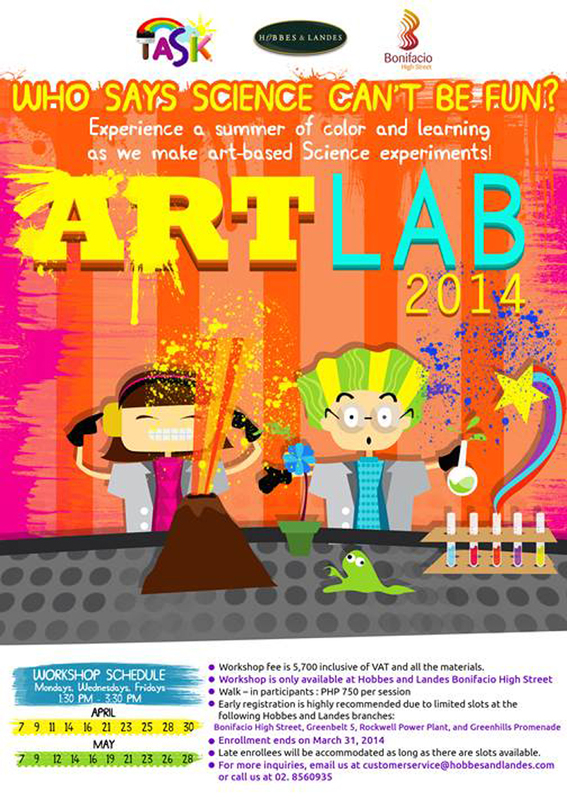 Art Lab is open to kids aged 4 to 12 years old and will take place at Hobbes and Landes Bonifacio High Street. 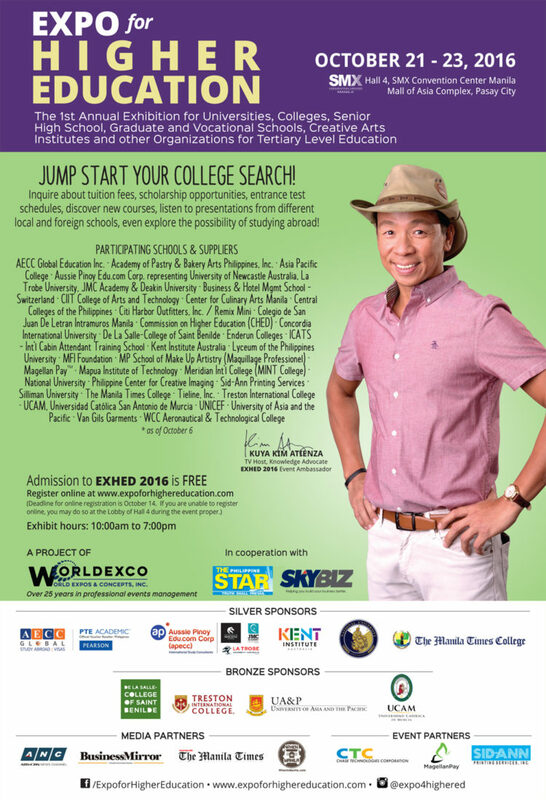 The workshop fee is PHP5,700 for 10 sessions (2 hours per session). Each class will only have 12 students so make sure you sign up as soon as you can! Here’s another awesome thing about the workshop: Walk-in participants are welcome to join the classes for PHP750 per session! However, walk-ins will only be allowed IF the maximum number of participants has not been reached. So if you want your child to try one session first, then you can sign up as a walk-in participant. For inquiries, you may email Hobbes and Landes at customerservice@hobbesandlandes.com or call them up at (02) 8560935. 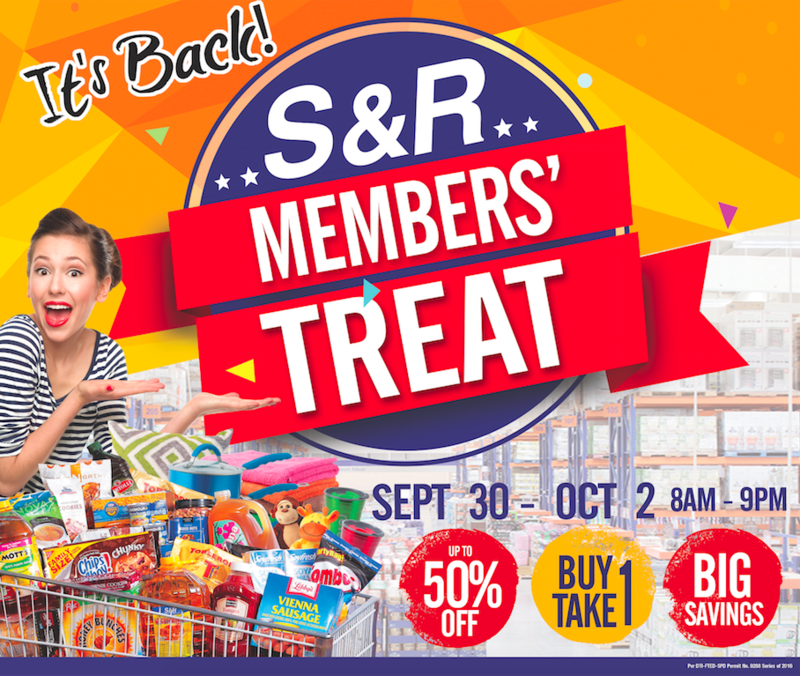 S&R Members’ Treat is back!!! I really want my kiddo to join this, but it’s kinda far from us. Too bad the Alabang branch of Hobbes is small lang, so they can’t do workshops here. May be when son grows a bit older, we can check out workshops like these. I just hope that there will be plenty even when it’s no longer summer, for sure homeschool kids would like to do this as another activity! Aww, the venue’s too far from me. I hope they’ll also offer it in some other venues in the North. Ohhh, another interesting workshop to check out for my kids. At least it’s not far from where we live!